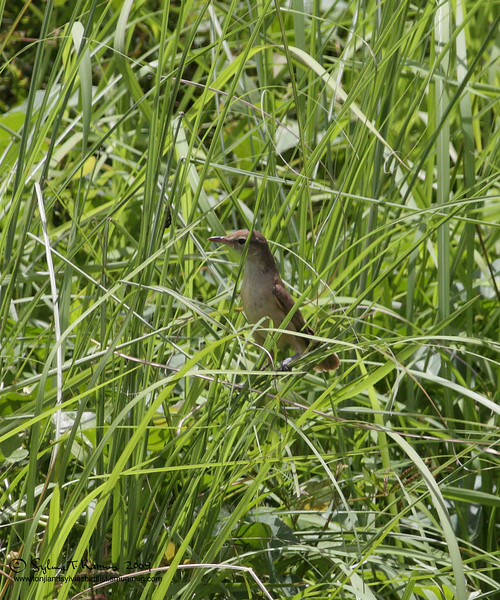 We first saw the Tawny Grassbird in Mt. Kitanglad, Bukidnon. Our second sighting was later that month on the golf course in Alabang, near hole number 5! It looks very similar to a Striated Grassbird, except that it has no streaks on its crown or breast. The head is also clearly rufous or reddish brown.